All Marco Island homes currently listed for sale in Marco Island as of 04/21/2019 are shown below. You can change the search criteria at any time by pressing the 'Change Search' button below. If you have any questions or you would like more information about any Marco Island homes for sale or other Marco Island real estate, please contact us and one of our knowledgeable Marco Island REALTORS® would be pleased to assist you. "Don't lose the opportunity of living in a beautiful beachfront property and experience daily the dreamy gulf coast sunsets! A fully furnished 1 Bedroom and 2 full bathrooms condo. The living room is convertible and has an accordion privacy door and a sofa bed (for those days when visitors can't be avoided) ;-). Recently replaced carpet and AC. 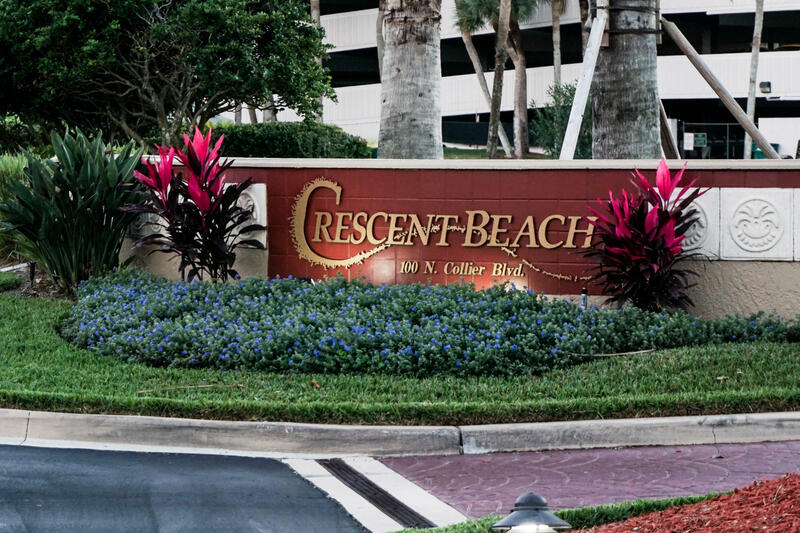 Amenities include tennis courts, two separate fitness rooms (cardio and weights), a resort style pool with a jacuzzi, barbecue area, a spacious sun-bathing deck. An additional storage closet is provided. There are many restaurants and markets within walking distance.What more would you need to live like you're on a permanent vacation?"